It may seem unbelievable in 2019 but there was a time when Motown was not a household name in the UK. 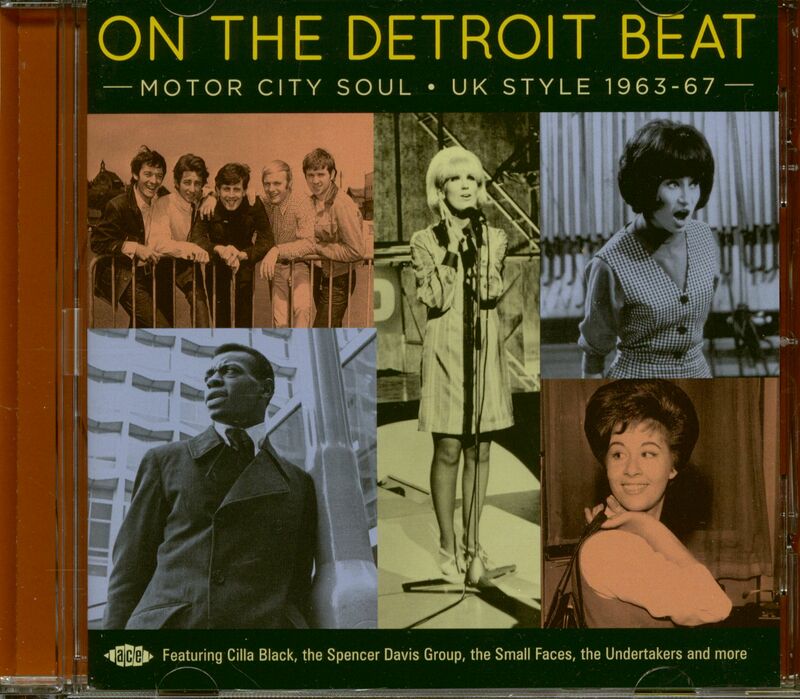 Around 40 Motown singles were released here between 1959 and 1964, not one making a dent in our charts until Mary Wells scored a Top 10 hit with ‘My Guy’. After that Berry Gordy’s company began to slowly make a greater impression on British pop fans but even then a full three years went by before Motown’s flagship acts routinely made the UK Top 20. However, all but ignored by the public at large, Motown songs quickly won a place in the collective heart of British beat merchants, particularly after the Beatles recorded three Motown songs on their second UK album. 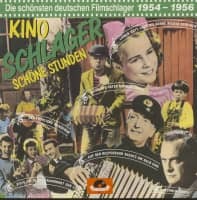 Soon it was open season on their catalogue, with all manner of artists coming up with covers of songs that had flopped for the original artists. The Motown sound was difficult to replicate, so most who covered the songs went their own way with them. 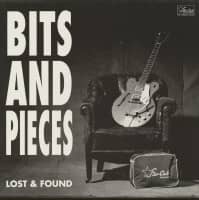 Not all covers were musically successful but this new Ace project selects two dozen that were. Most of our selections cover songs from Motown’s early years. 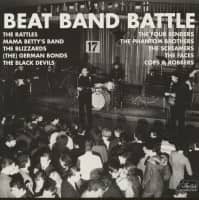 Once the hits started coming regularly, there was little point in going up against the originals, so artists started to cover B-sides and singles that had not been issued here at the time. By 1967 there was virtually no point in trying to steal Motown’s thunder, and thus our compilation goes no further than that year. 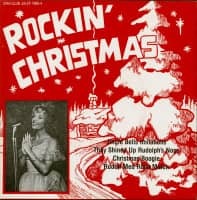 But there’s a lot of great stuff here that stands up well in comparison with the originals, and there are plenty of highlights to savour, from avowed Motown fan Dusty Springfield taking on an early Supremes classic to a certain Liverpool icon reminding us of her R&B roots as Swinging Cilla as she launches herself into Jr Walker’s ‘Shotgun’. The singers might get the odd word wrong but their commitment to each song can’t be faulted. 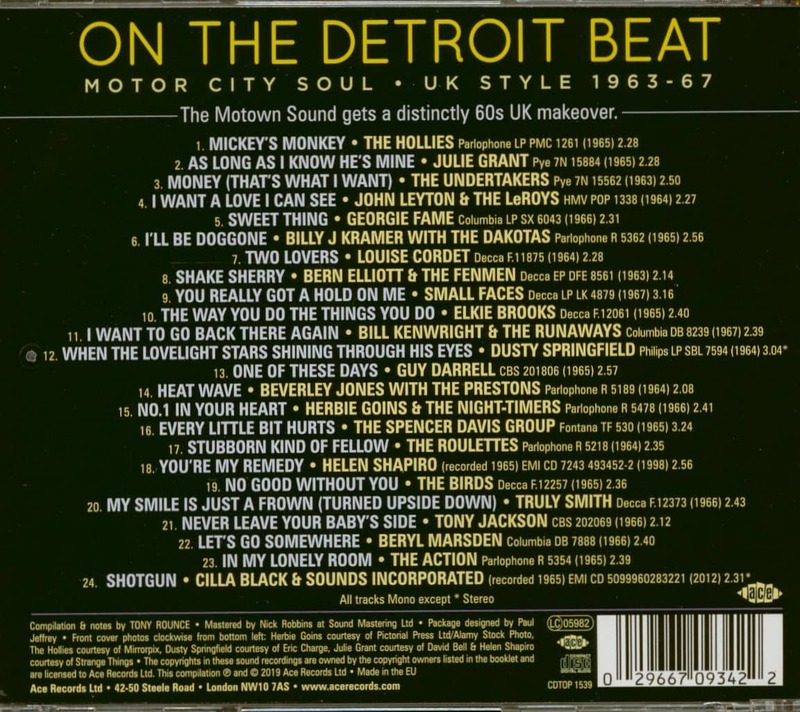 They may not have been able to replicate the Motown sound but they surely knew how to get “On The Detroit Beat”. 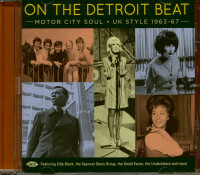 Customer evaluation for "On The Detroit Beat - Motor City Soul UK Style 1963-67 (CD)"